I hope I never forget the feeling of getting a piece published. No matter how many times it may happen, no matter how big or small the publication is, I want to forever fly high on the feelings that come with 1) someone besides my husband and parents thinking my material is relatable and worthy of sharing with others and 2) putting something I've created out there in the world. Okay, "world" is a bit of a stretch, but still. At least the readers of the May-June issue of All Things Girl get to experience my essay, "Couchless." And who knows, maybe one of them actually lives on a different continent. This essay originated from a writing prompt given to my writing group months ago: to write about our couch from childhood. It was an assignment I did not look forward to doing, thinking I had nothing to say about a piece of forgotten furniture from way too many years ago. But as I began to write, a solid theme, a strong metaphor, and some beautiful images emerged from both past and current memories. 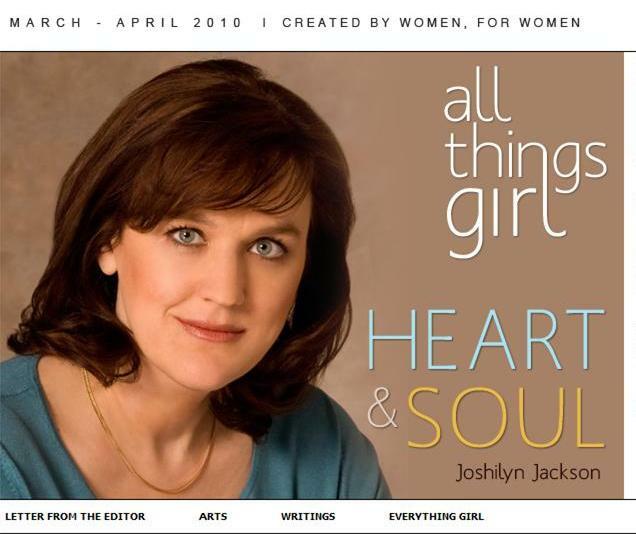 I then tweaked it for the May-June theme of All Things Girl, "Heart & Soul." As I pitched it to the editor, "Every home has a main room, the one that is the center of activity...the 'heart and soul,' if you will, of where life unfolds on a daily basis." And so, that is where this piece begins and ends...in the heart and soul of my home: my living room. As always, I warmly welcome you into it.